Mattress Cleaning in Sarasota, Fl. Today we were hired to do a mattress cleaning in a condominium located on Siesta Key in Sarasota, Fl. The tenant had checked out and a cleaning service was hired to clean and prepare the condo for the tenant that was arriving in the next couple of days. When the cleaners attempted to make the bed, they discovered that the mattress had been stained. 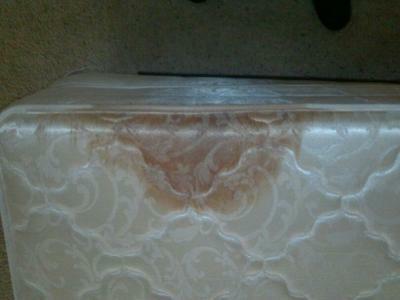 The property manager was notified and Superior Rapid Response was hired to clean the stained mattress. The technicians employed at Superior Rapid Response are thoroughly trained in the procedures necessary to clean and sanitize a stained mattress. 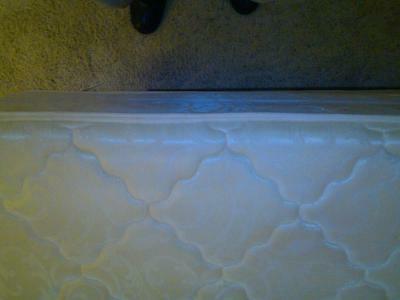 The property manager was extremely satisfied by how well the mattress had been cleaned. Superior Rapid Response is the premier mattress cleaning company in Sarasota, FL. Contact us today at 941-923-3610 to schedule your free mattress cleaning estimate in Sarasota, FL.